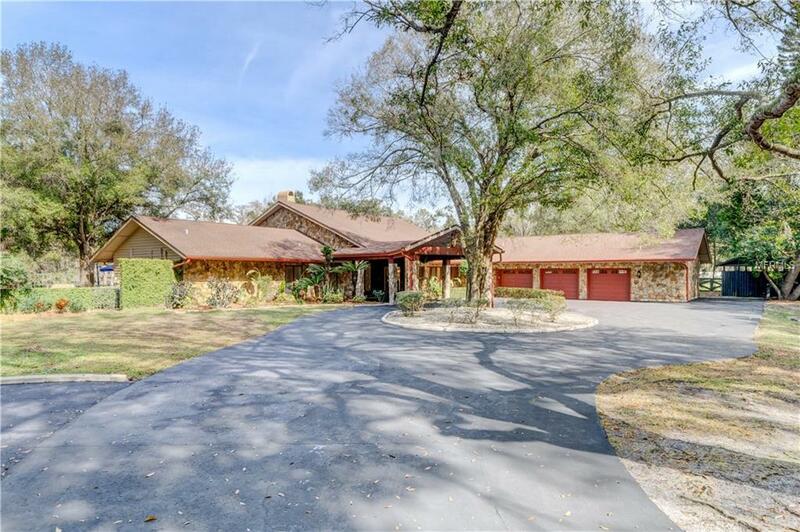 We are pleased to present this magnificent custom built home on LAKE JOSEPHINE, a 48 ACRE SKI LAKE in NW Hillsborough County (Odessa). 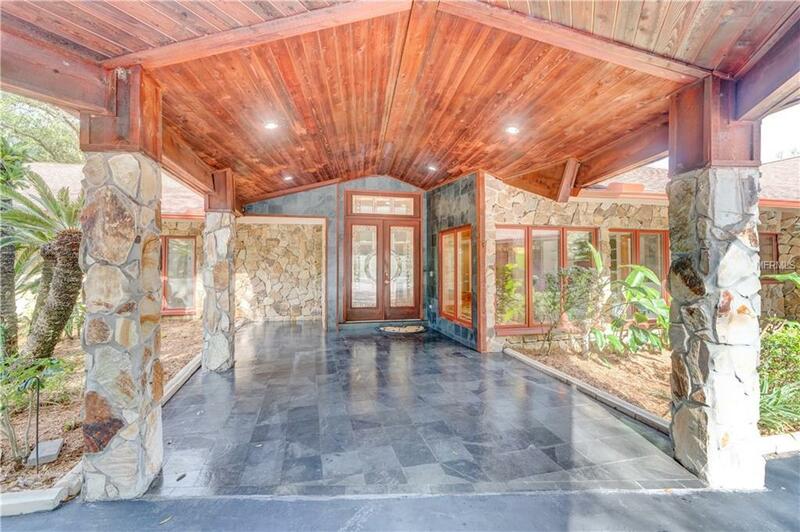 This 4 bedroom/4.1 bath home, with over 4,427 sq.ft. 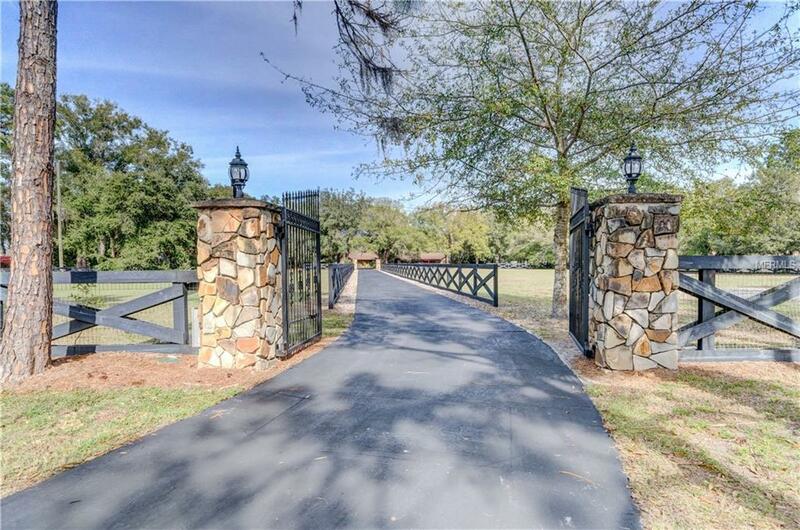 of incredible living space, features a gorgeous 2.94 ACRE (mol) LOT with over 130 ft of lake frontage, long drive with entry gate, and covered dock with lift. Additional features include: a light and bright open floor plan with volume ceilings; a BONUS ROOM/THEATRE and FLORIDA ROOM as well as a spacious formal living room, dining room and family room; enormous open kitchen with wood cabinetry, granite counter tops, stainless steel appliances and walk in pantry; RESORT STYLE POOL/SPA package; fireplace; wet bar; oversized 3 car garage, circular drive and porte cochere and much more! 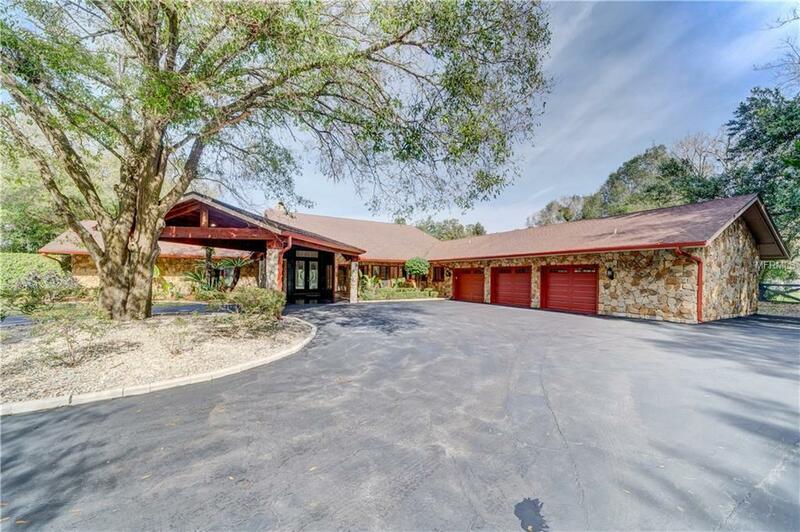 This amazing property also offers a convenient location for schools, shopping, recreation, medical facilities and interstate travel...a fantastic place to call home!